Three years ago, Donald Trump sparked a national conversation on Bible literacy — his own. Speaking at Liberty University in January 2016, then-candidate Trump referred to “Two Corinthians,” as opposed to the more common American usage of “Second Corinthians” in oral communications. Back then, a lot of people (yes, I’m one of the guilty ones) enjoyed a good laugh at The Donald’s apparent lack of biblical expertise in trying to appeal to a Christian audience. Trump got the last laugh, though, receiving — in case you hadn’t heard — 81 percent of white evangelicals’ votes in defeating Hillary Clinton that November. “Happy Monday, religion journalists!” responded Betsy Shirley, an associate editor with Sojourners magazine. Vox noted that Trump’s tweet was posted minutes after Fox and Friends — one of the cable TV new shows that the president enjoys watching — reported on proposals in a half-dozen states to offer Bible classes in public schools. Trump hasn’t weighed in on the issue before and he hasn’t made prayer in schools a key piece of his agenda. But his long-solid support among evangelical voters is slipping. And his relationship with Fox News has been rocky recently. Backing a cause supported by many Christians and reminding Fox he’s still a loyal viewer made for a potentially politically useful tweet. As veteran religion reporters know, this particular church-and-state debate is not new. Far from it, actually. More than two decades ago, I wrote a front-page story for The Oklahoman on a controversy over elective courses in Bible and religion in the Oklahoma City School District. 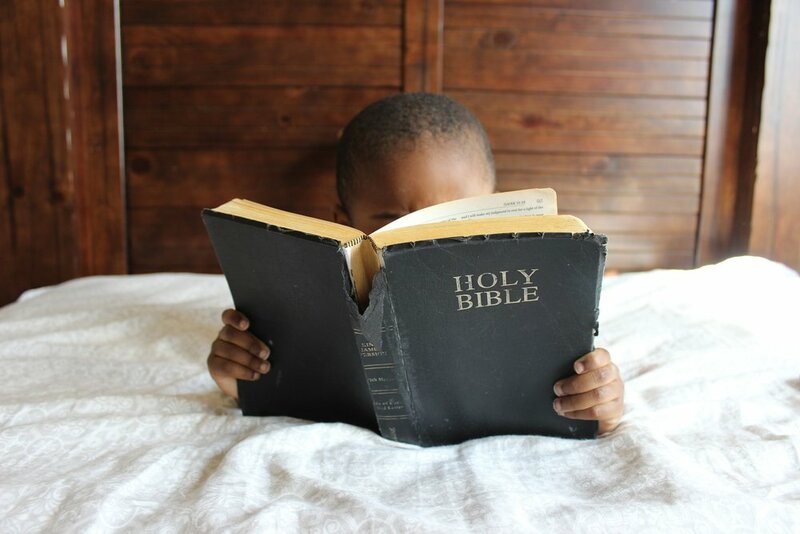 Here’s the deal: Bible classes in public schools already exist, and they have for a long time. While the USA Today story, for example, did a nice job of quoting politicians and advocacy group talking heads, the better, more enlightening story is in the classroom itself. That’s a point I’ve made before, urging reporters to talk to actual students and teachers involved in such classes — and if possible, observe in person — to see what these courses are actually like. Also, and I’ve said this before, too: Review the curriculum. Talk to church-and-state experts. Study past U.S. Supreme Court decisions on religion in public schools. After the president’s tweet, G. Jeffrey MacDonald posted a link to an informative 2017 Christian Science Monitor article that he wrote exploring such classes in Tennessee. It’s definitely worth a read. It’s a compelling argument and a question that I’d love to see enterprising journalists ask parents. At the same time, isn’t prayer in schools a major thing for conservative Christians? If they want educators to pray with their kids, perhaps they don’t have a problem with them teaching the Bible, too? Older PostSen. Kamala Harris begins White House campaign: Maybe her 'Knights of Columbus' views are relevant?